Based in France, Lanvin is the oldest French fashion line to still be in operation today, creating a culture of clothing like no other. Their designs always feature a sense of elegance with a classic chic French flair and modernity for every man, woman and child. 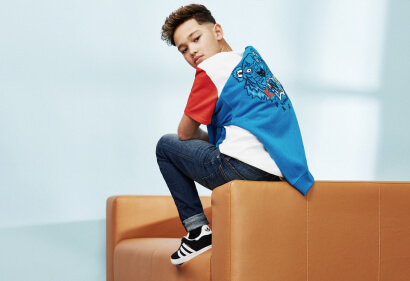 This carries through to their junior range and proves so with this Tonal Logo T-Shirt which boasts a striking white colourway and tonal printed branding to the chest to keep it interesting. Details; white colourway, ribbed crew neck, regular fit, short sleeves, tonal stitching throughout and printed branding to the chest to complete. 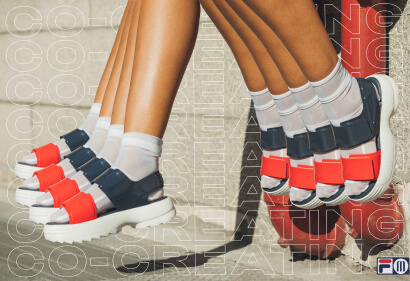 Model wears size 12Y.